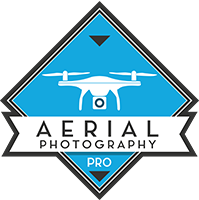 Why would you consider using a drone for aerial 3D mapping? 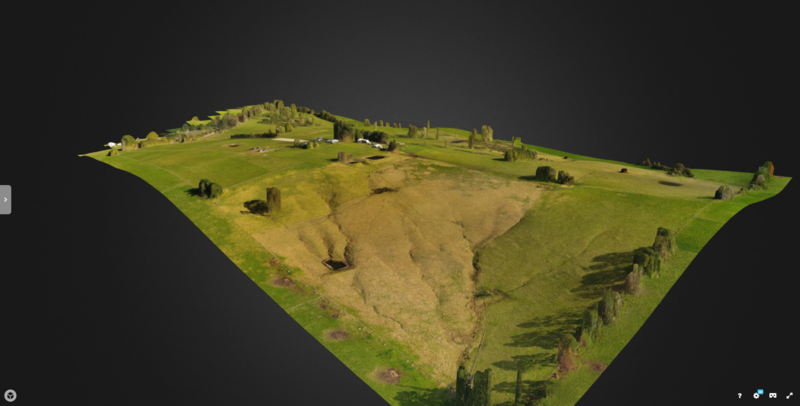 If you are looking for a way to create an interactive 3D map for your current project, the landscape of your farm or agriculture and even construction, then you need to consider using a drone to generate a 3D map. How does drone mapping work? We use a mapping software that’s integrated with our drone, the UAV/RPA will take flight at a certain height and follow a boundary determined by the pilot, and it then takes hundreds or thousands of images from the sky, using geolocation and overlapping images as a cross-reference. Depending on the size of your property and overlapping settings the process can take the time to complete. 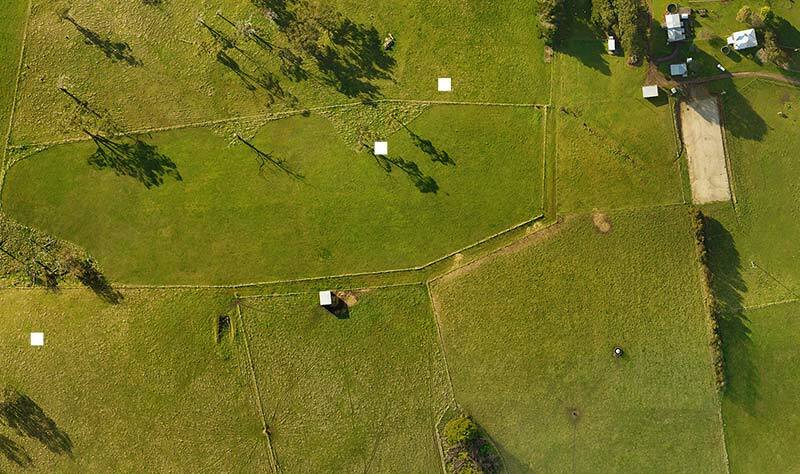 What results can you get from an aerial drone mapping? The software we are currently using will allow us to generate 3D models from pictures uploaded, elevation using colours, 2D aerial (orthomosaic image) and Health Plant. When you have created your 3D model map, you can export the files and upload them to a website like Sketchfab for 3D rendering. This will allow you to embed your work and share with your clients or for marketing purposes.